I’ve actually been coughing all week so I did show restraint in waiting this long to write a strip about it. So that was my brains I sneezed out this morning … well, that explains a few things. Granny’s Rheumatiz medicine. 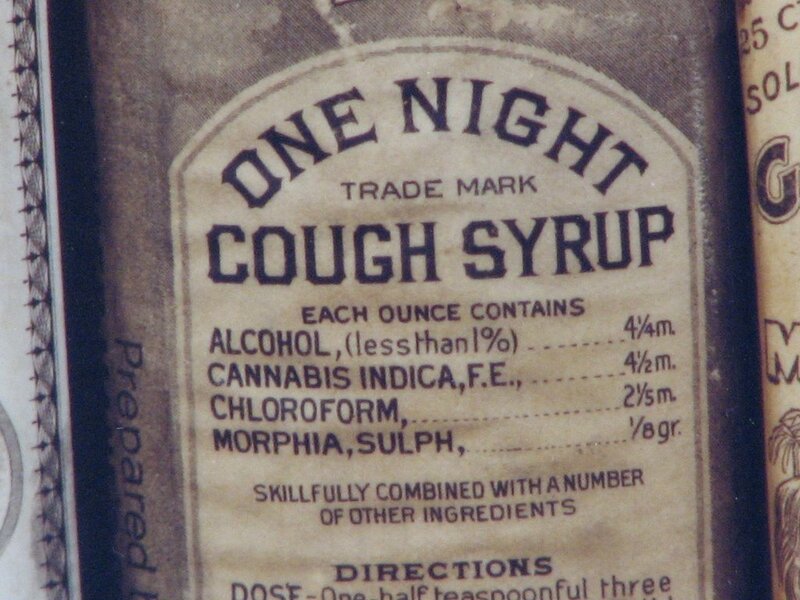 It’s good for coughs, aches, pains and blowin’ up stumps. Mine is similar. Lemon tea, honey, and a shot of whiskey. It calms my coughing better than Nyquil, and there is significantly less of a hangover in the morning. Did the lemon tea and honey. Never thought to add a shot of whiskey. The tricky part will be convincing my girlfriend that it’s for medicinal purposes. Just show her an article about using a Hot Toddy as a cough remedy! If that doesn’t work, try sizzurp. I’m swearing on ginger infusion, especially in cases of sore throat (which I have quite frequently in and around winter). My version contains lots of ginger which I press directly into the hot water, using a really sturdy garlic press for that. Tastes a bit like hydrochloric acid (I presume, never tried it) but works in hours. YMMV. Does Dr Bug at least remove the French fry bits before the reverse naso-facial brainectomy? That costs an extra $10. Where is the nose hole on your bug creature? And is it large enough to shove objects through it? Those white things on the bug’s face are actually the nose. That’s why they move around so much. The bugs are blind, and use their antennae to see what’s around them. But….Bug need brain! For smart-making! Well, this confirms my suspicions about you. You have something seriously wrong with you, but I don’t think there’s a cure. S’okay, though, you make me laugh, which is more than I can say for a lot of things nowadays.